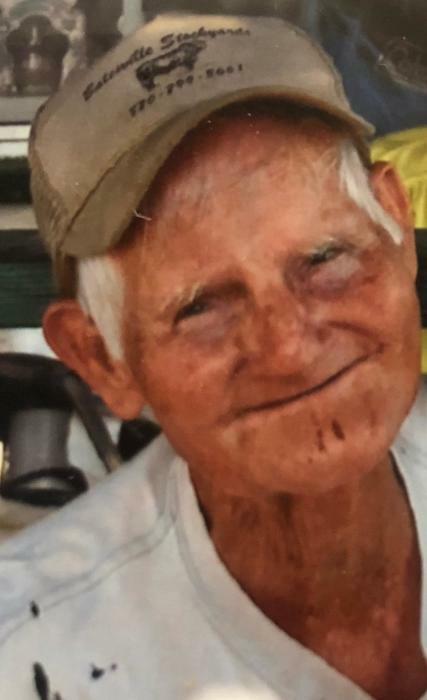 Elton Floyd McGriff, age 83 of Rison went to be with his Lord on Friday, November 30, 2018. He was born January 1, 1935 in Cleveland County to the late Matt and Mary McGriff. In addition to his parents he was preceded in death by his siblings, Evelyn McGriff, Eugene McGriff, Peggy Bednorz, and Billy Ray McGriff. He retired from the Arkansas Highway Department and enjoyed raising cattle and gardening. He is survived by his sister, Mary Peterson , his brother, Guy McGriff and his wife Linda and numerous nieces and nephews. 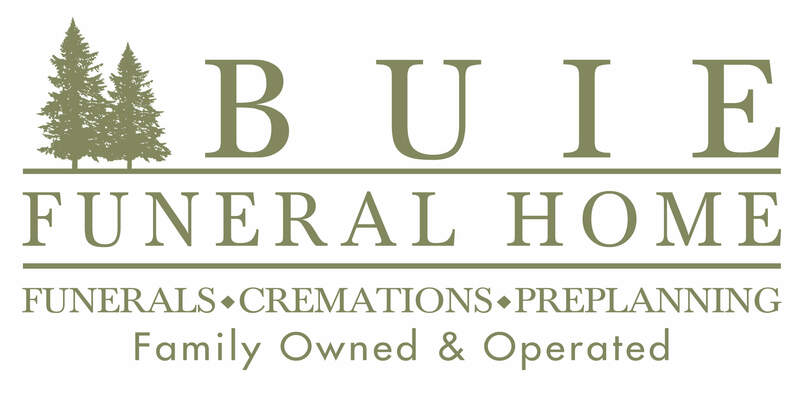 Visitation will begin at 10:00 a.m. Monday, December 3, 2018 at Buie Funeral Home in Rison with graveside services following at 11:00 a.m. in Macedonia Cemetery.